I’m a little ashamed to admit that the public launch of Microsoft’s SQL Server 2014, on any Product Manager’s dream launch date of April 1st, managed to somehow completely pass me by. This did however, make it all the more impressive when our friends over at BackupAssist announced they’ve already implemented support for it in their latest version of their fantastic backup software for small businesses. SQL 2014, SQL 2012, SQL 2008/R2 and SQL 2005. 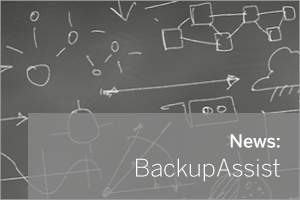 For more information on SQL support in BackupAssist and what’s new in SQL Server 2014 you can visit the announcement on the developer’s blog.